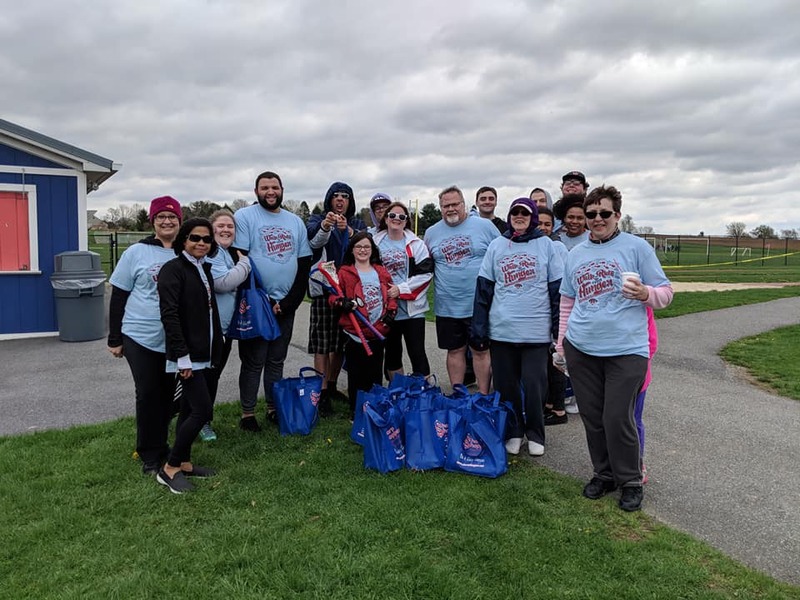 Conestoga Valley Christian Community Services (CVCCS) will hold its 6th annual Walk & Ride from Hunger on Sunday, May 5, 2019, 12 to 3 p.m., at Conestoga Valley High School stadium. Participants are invited to walk for a fun 3.1 miles and have the choice of the track or cross-country trail. Registration for the event is $20 for adults 16 to 64 and $15 for adults 65 and over. Children 15 and younger are free. Walkers are encouraged to collect sponsors for their walk. Funds raised from the event will go to the CVCCS food bank and to their childhood hunger initiatives. The food bank serves around 150 families a month who live or attend church in Conestoga Valley. Additionally, CVCCS provides meals to over 130 needy children a week through its Weekend Blessings and Summer Lunch programs when school is not in session. For those who prefer the open road to walking, a motorcycle blessing and bike ride will also be held the same day and will be led by Triple Tree Ministries. There will be food available to purchase, and Victory Church will host games and fun activities for children before and after the event. Prior to registration, Stumptown Mennonite Church will offer an outdoor mini-praise and worship service on the grounds at 12:15 p.m. Title sponsor for this year’s event is One Hour Plumbing & Heating. Partner sponsors also include Bird In Hand Properties and Fidevia Construction Management. For more information and to register for the event, go to www.cvccs.org or call Angela Trout at 717-208-3711 ext. 102.